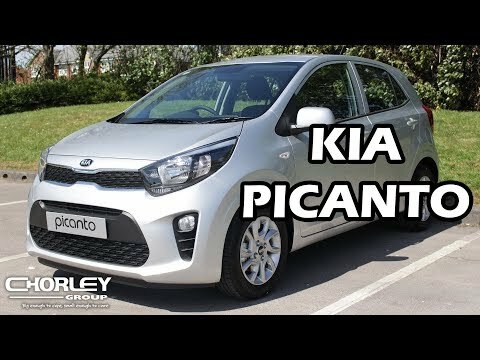 The Kia Picanto won WhatCar? Car of The Year in 2019 for the category of best city car, and it isn't hard to see why. 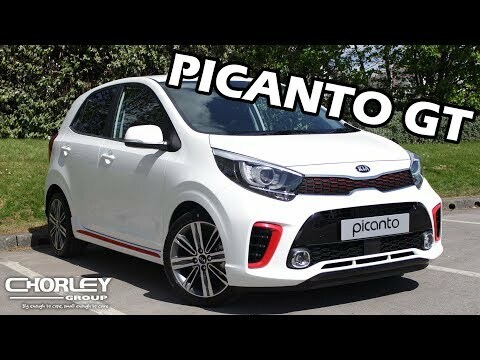 With it's compact size, but big on benefits, the Kia Picanto packs a punch when it comes to driving and comfort. With the wheelbase extended to 2,400 mm (an increase of 15 mm), the wheels have been pushed further out to the corners of the car for a 25 mm shorter front overhang, making the car look more planted on the road. Strong, straight lines run horizontally across the front of the car, emphasising the ‘tiger-nose’ grille and angular new wrap-around headlights. Vertical lines that encompass the side intakes and lower grille enhance the Picanto’s more confident new ‘face’. Generation 2 (2011 - Present): Picanto has come a long way since it's first generation back in 2004, with it's basic specification and old fashioned looks. Now, we have a vehicle that comes in beautiful different models including '1', '2', '3', 'X-Line', 'GT' & 'Wave', each having their own benefit for your particular needs (read on below). It's never been easier to finance a Kia with Chorley Group. All vehicles can be purchased outright at our current Cash Price offer, however an overwhelming majority opt to finance new cars with a finance agreement, paying monthly for the vehicle over an agreed period. These finance agreements come in a variety of flavours to suit your personal requirements. 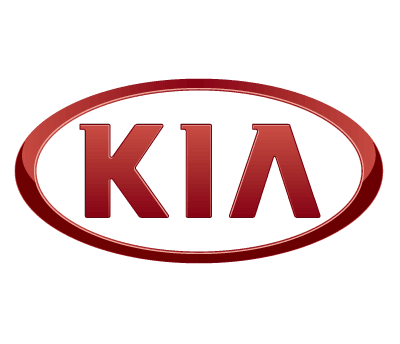 Explore our range of New Kia vehicles online, if you find a vehicle you like you can contact us in a variety of ways. Either through our LiveChat, Online Enquiry Form, Social Media (Facebook, Twitter, Instagram etc), phone or just visit your local Chorley Group. 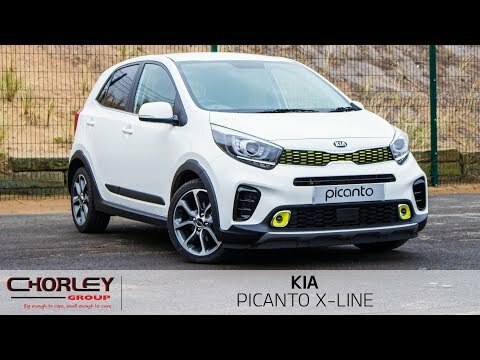 You can download a full list of the accessories available for the Kia Picanto here from the brochure. Model for illustration purposes only. Model for illustrative purposes only. Enjoy the finer things in life with the Kia Picanto. Being able to take your technology on wheels sounds far fetched, but with the Picanto incorporating wireless mobile phone charger (because why not? ), sun visor illumination lights and Sat Nav to provide assistance from A to B, the Picanto really packs a punch when it comes to technology. Do you think a small car can't be big on space? Think again. The Kia Picanto boasts a compass of space for such a small car. Giving you generous room for both heads and legs, a roomy cabin, versatile folding seats to expand the already 255 litre luggage capacity, it's the small car that keeps on giving. A car you can count on. Coming in both automatic and manual transmission, the Kia Picanto is tailored to your preference with a 4-speed automatic version and a 5-speed manual version of the vehicle. The automatic version is great as it maximises smoothness, even in stop and go city traffic, while the manual has the benefit of you getting the ultimate performance when you select and change gears quickly.